The last week has been brought to you by the letter "gnome". 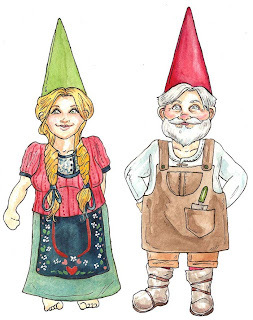 My last two entries have explained that I'm going to be introducing a set of gnome paper dolls into the shop, similar to my zombie paper dolls. Well, not really similar at all considering that one is covered in blood and the other is covered in whimsy. But, hey! They are both made of paper, right? I just finished the gnomes' "Gardening Clothes." 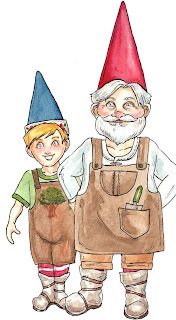 What garden is complete without gnomes? 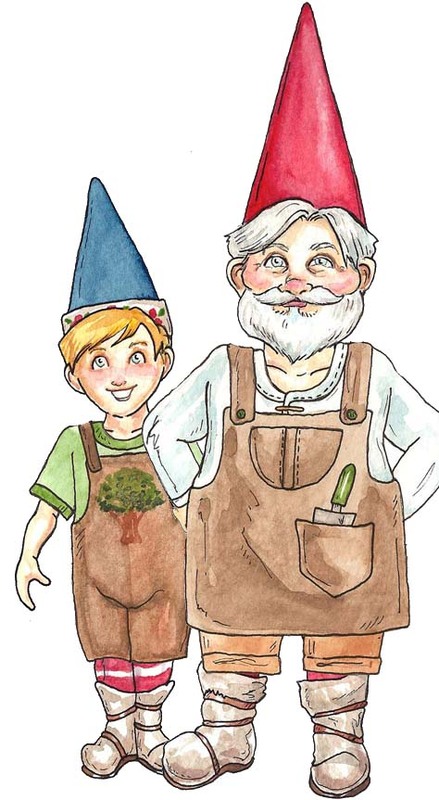 And so the logic follows, what gnome wardrobe is complete without some gardening duds? 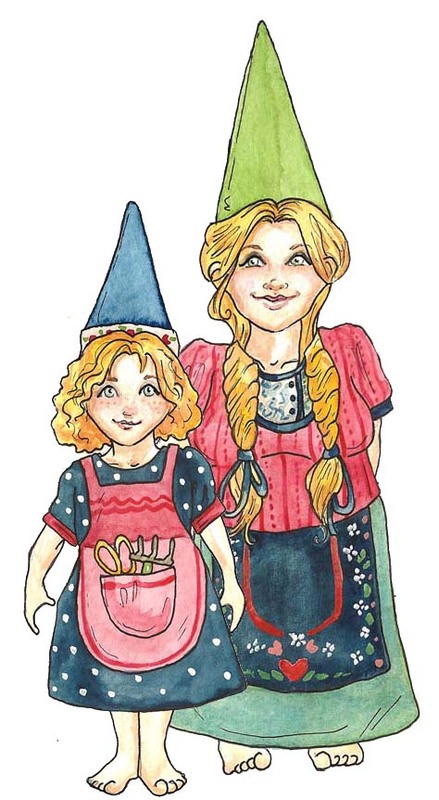 I created some hearty attire for digging and messing in the dirt, and will be painting a few simple spades and rakes for them too. write plowing and then I realized just how very awful that sounds. Pruning. They're ready for pruning. 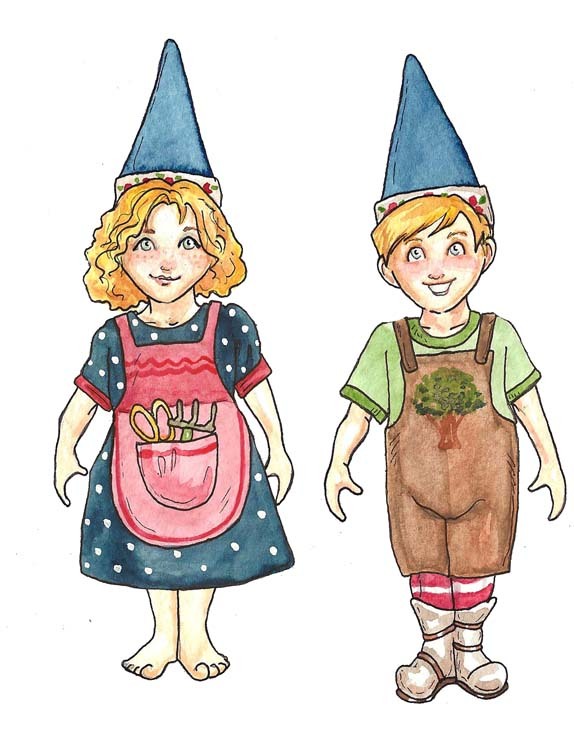 The twins are ready to polish leaves, and pick a giant berry or two. 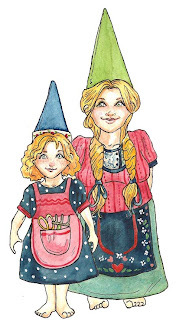 The chunky details of Mama Gnome's little apron. 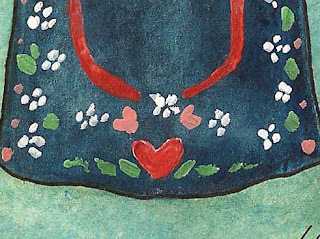 In any case, the garden is likewise where anything hazardous can happen if a portion of the garden instruments were not kept. It ought to be the cultivator's propensity to assume liability on his stuff.